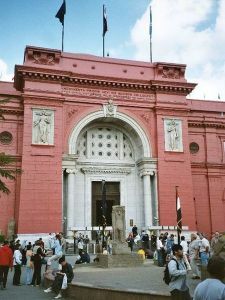 In this tour you will wonder the fantastic exhibits of artifacts and antiques of the Egyptian Museum. Then proceed to Saladin Citadel and khan el khalili too. 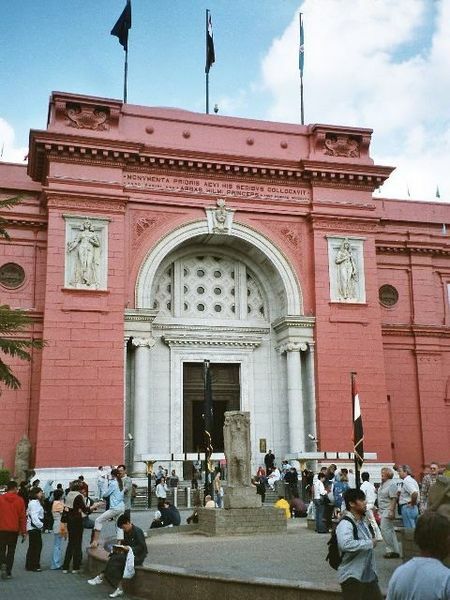 The Egyptian Museum in Cairo, is one of the largest museums in the world. It has more than 120,000 items, with a representation amount on display, the remainder in the storerooms. There are two main floors in the museum, the ground floor and the first floor. On the ground floor, there are some coins, and papyri. As well there are some artifacts of the new kingdom. Those items include statues, tables and coffins. On the first floor there are some artifacts from the dynasties 29 and 30, with some items from the tombs of the valley of the kings, in particular the amazing treasure of king Tutankhamon. There are two special rooms contain number of mummies. Note: the mummies’ room has private ticket. 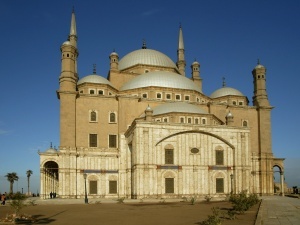 The Saladin citadel is the most visited Islamic spot in Cairo. 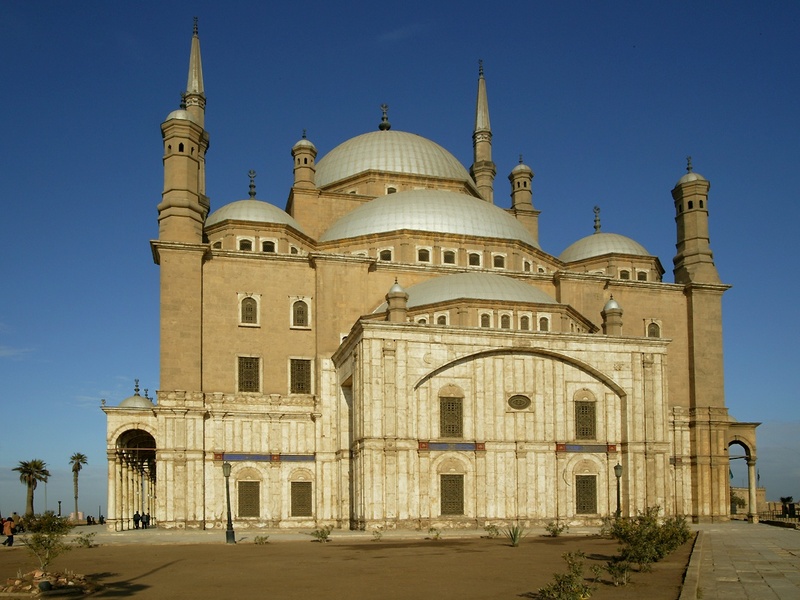 The citadel was built during the time of Saladin in Egypt (1176_ 1183). The main purpose was to defend Cairo, so it was built in very strategic position. During the 19th century, Mohamed Ali, built his popular mosque there, which is known as Mohamed Ali mosque. Khan el Khalili is the largest bazaar and market in the Middle East. It represents the market tradition which established Cairo as a major trade center. Khan was located at the middle of Cairo, and some commercial establishments were built nearby. There is a big collection of shops, workshops and coffee shops. Mummies’ room at the museum.